With so many advantages over traditional timber, Strongcast Original Slotted Concrete Posts have become the most popular choice for panel fencing. They are made from high strength concrete, reinforced for ultimate durability and long life. 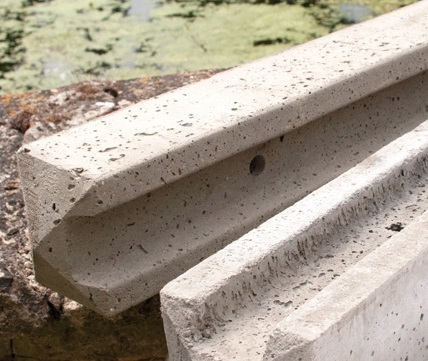 Easy to install and cost-effective, Strongcast Original Slotted Concrete Posts are completely unaffected by moisture and rot and will give years of extra life to any panel fencing installation.